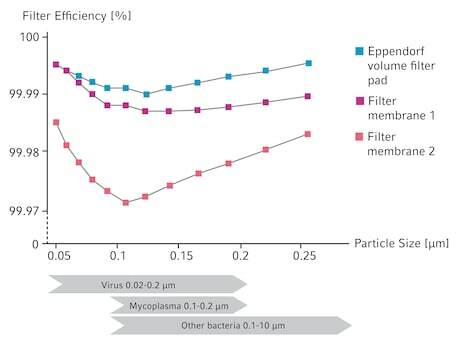 Workflow safety is combined with facilitated and ergonomic access to your cells in the Eppendorf Cell Culture Flasks. They are available in three sizes: T–25, T–75 and T–175 with TC treated or non–treated surfaces. Filter caps with innovative air filter technology or plug–seal caps with arrested position to prevent undesired closing are the two closing options. 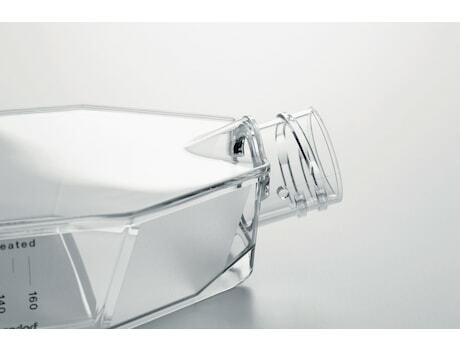 Flasks are the preferred vessel for long term cultivation or large-scale expansion of cells, providing the best protection against contamination. 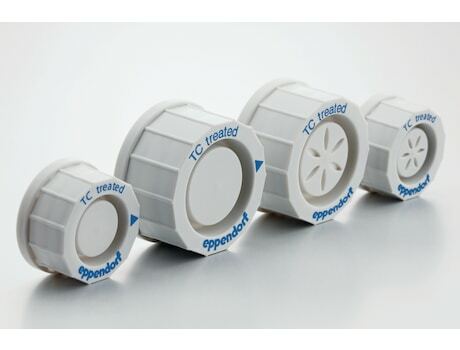 Unsurpassed protection of your cells from contaminants was one of the key requirements in developing the Eppendorf Cell Culture Flasks. A new, high efficiency air filter technology combines excellent protection with reliable gas exchange. In-line pressure testing for each flask guarantees leakage-free flasks for maximum workflow safety. The unique ConvexAccess™ shape of the neck facilitates the access to the growth area and makes cell seeding and media exchange much more convenient, safe, and reliable. Anti–rolling cap with corrugation and clear position marks in plug–seal caps to prevent undesired full–closing.